Located in the heart of the Americas, Panama serves as an airline hub for connections to any part of the world. Daily direct flights from Latin America, USA and Europe. Panama has the Us Dollar as a currency. It is the most stable economy in Latin America. 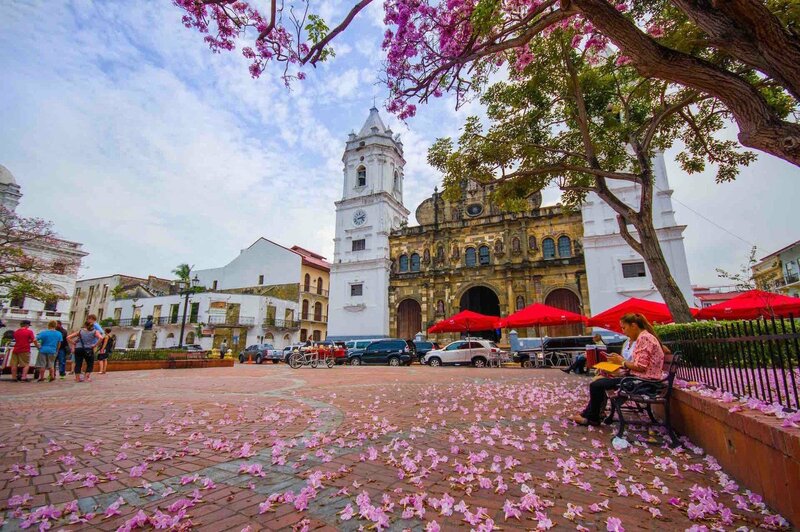 It is a safe, stable and friendly country of four million inhabitants and 75.517 square kilometers. English is the second language. USA TAX exempt for Meetings & Conventions. Your meeting is also IRS tax exempt. A new convention center will be opening soon. 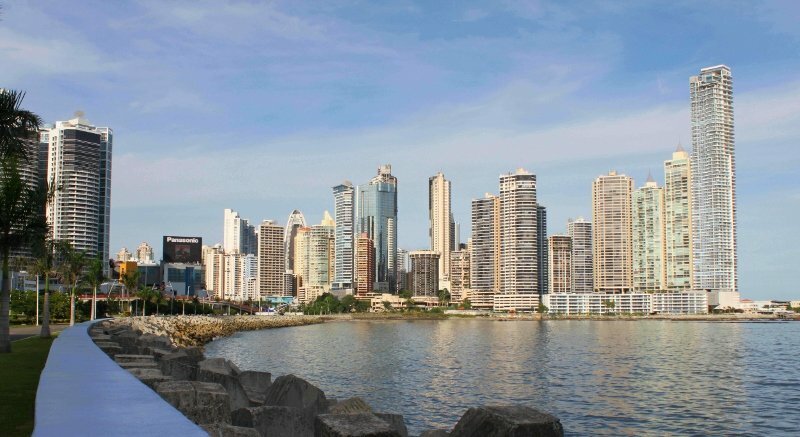 Panama has a first world Infrastructure, with high -speed internet, wide variety of hotel and event venues, medical care, a banking district. Even the tap water is safe to drink which is a rarity in Latin America. Panama has accessible rainforests for nature and cultural activities, opportunity to meet and learn the ancients’ indigenous culture and biodiversity. 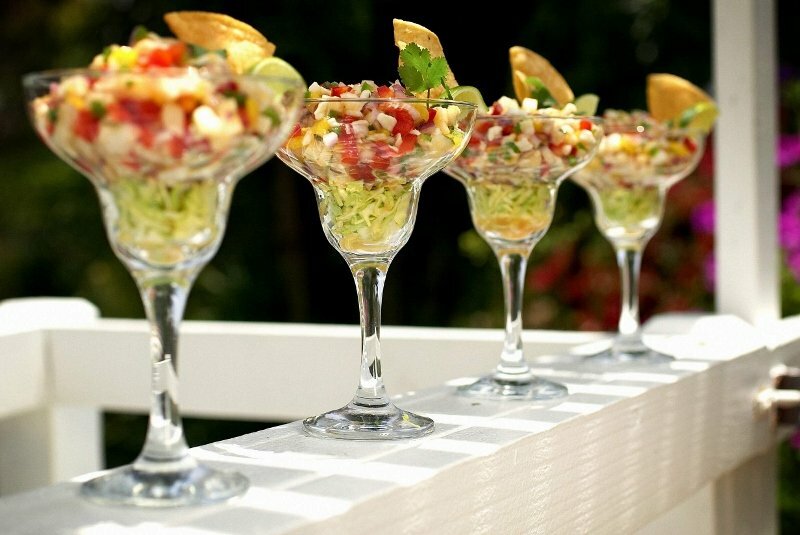 The Panama Canal one hundred years after the opening, continues to bring in immigrants of different ethnicities whose food dominate Panama City culinary scene, a new Panamanian cuisine emerging. Panama was born Globalized. The Panamanian people “globalized” peaceful, Friendly and Fun Loving. 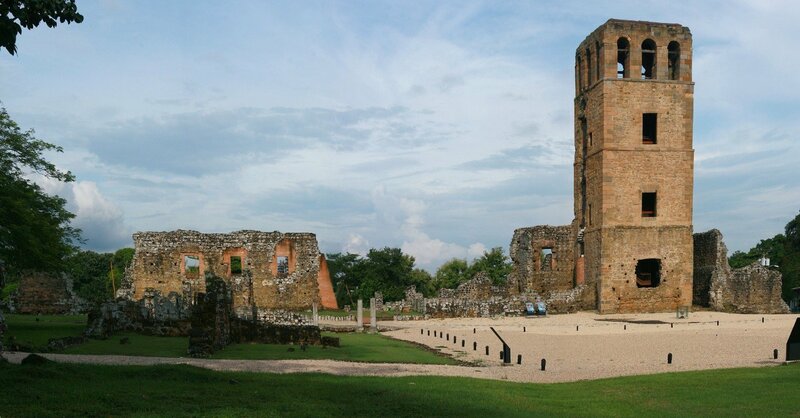 As historical crossroads, Panama is home to immigrants from everywhere. 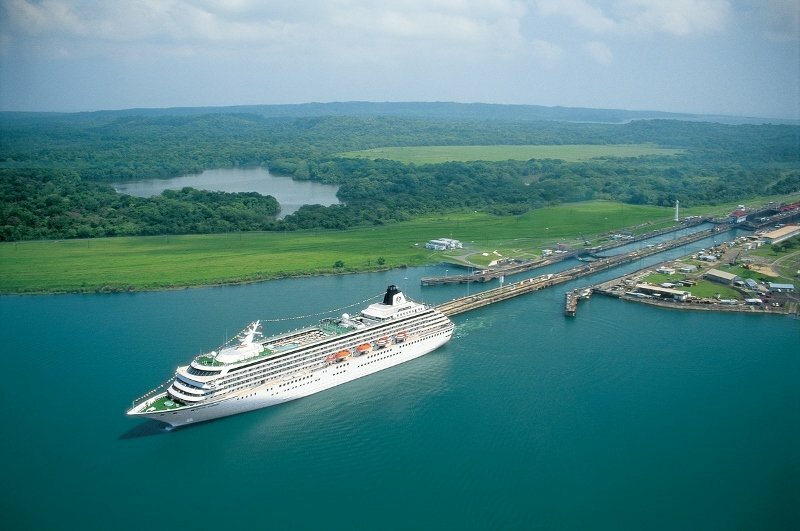 Panama Ten Top Activities: Panama Canal, 2. Casco Antiguo walking Tour, 3. Panama Rainforest Arial tram, 4. Gatun lake Adventure, 5. Embera´s indigenous encounter, 6. Chagres river rafting, 7. Exploring the Pearl Islands. 8. San Blas Islands, 9. 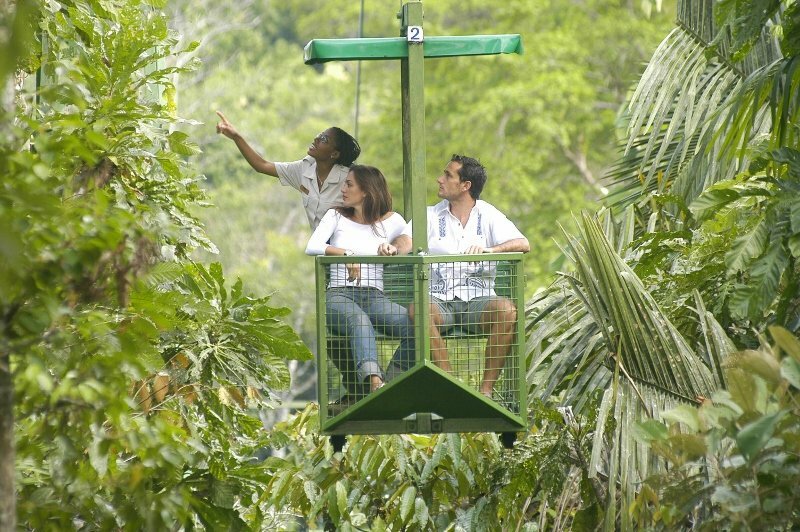 Canopy Adventure, 10. Interoceanic train. 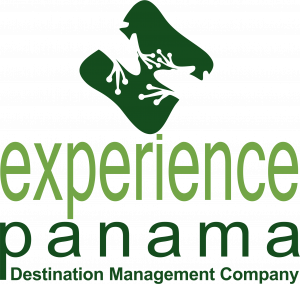 Through its Strategic Partner Programme Ovation Global DMC is pleased to work with Experience Panama. 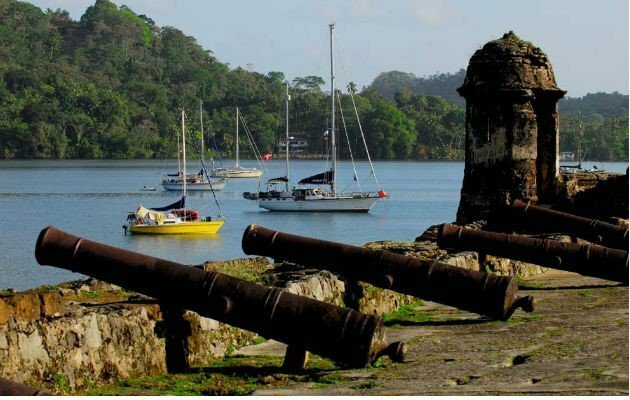 Lead by industry veteran Ana Royo, the energetic and creative team at Experience Panama is devoted to meeting and exceeding customer needs and expectations by offering dynamic services and customising programmes to showcase the beauty, culture, history and nature that Panama boasts. 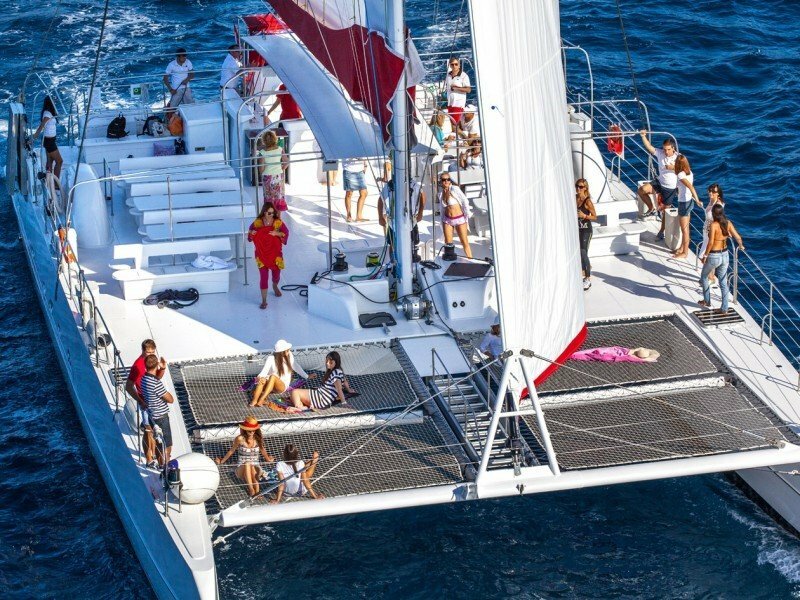 Take a look at our sample meeting and incentive programmes in Panama to find out how you can make the most of your trip to Panama.